Ken Wisnefski is a seasoned web entrepreneur and a frequent contributor to news outlets and business publications. Ken’s vast knowledge of how to make online businesses succeed has made him a sought after consultant from businesses wishing to improve their online initiatives. I have worked extremely hard to develop the excellent reputation I hold in the industry and I can offer an extensive list of satisfied customers who can speak on the true value of my partnership. I have been fortunate enough to be featured on FOX Business, CNN, MSNBC and several print publications. 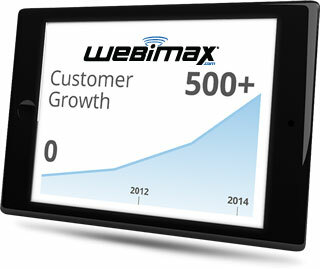 As leaders in the in the Internet Marketing industry, WebiMax is constantly innovating. Read on to learn about the developments that we have shared with the media. 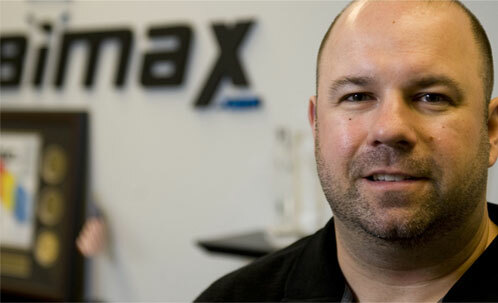 WebiMax has been featured in various major news outlets throughout the world. 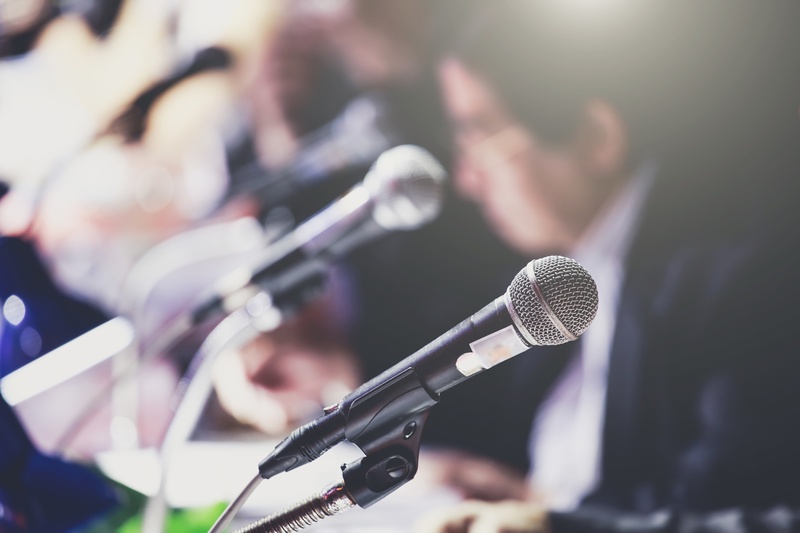 Here, guests will find out first-hand when our Founder and CEO, Ken Wisnefski, makes announcements about success with operations, international expansion updates, and other relevant press. At WebiMax, we take a great deal of pride in our journey from a small start-up in 2008, to an internationally recognized leader in online marketing today. We invite you to follow the journey with us by staying in the loop as WebiMax continues to grow both domestically and abroad. Sign up to our newsletter for insight into the online marketing industry and special offers! Keep up with the latest in Internet Marketing and SEO Services!